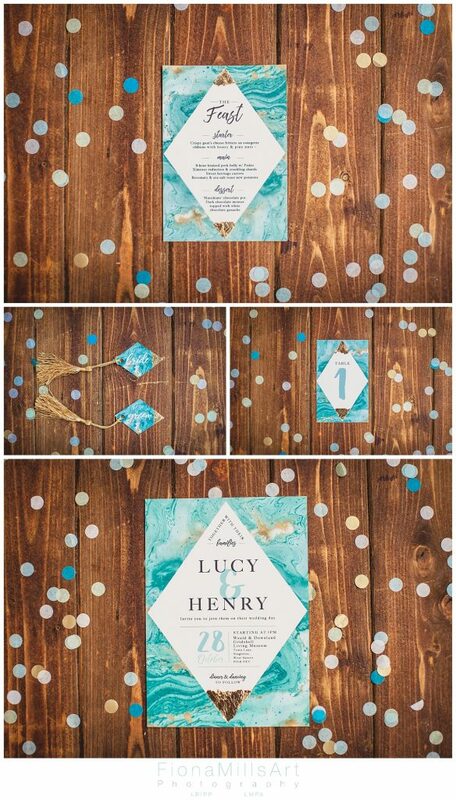 Back in October, Holly Boult of The Wedding Suppliers Group had the inspiration to put together a styled shoot using some of the South Coast’s most talented wedding suppliers. 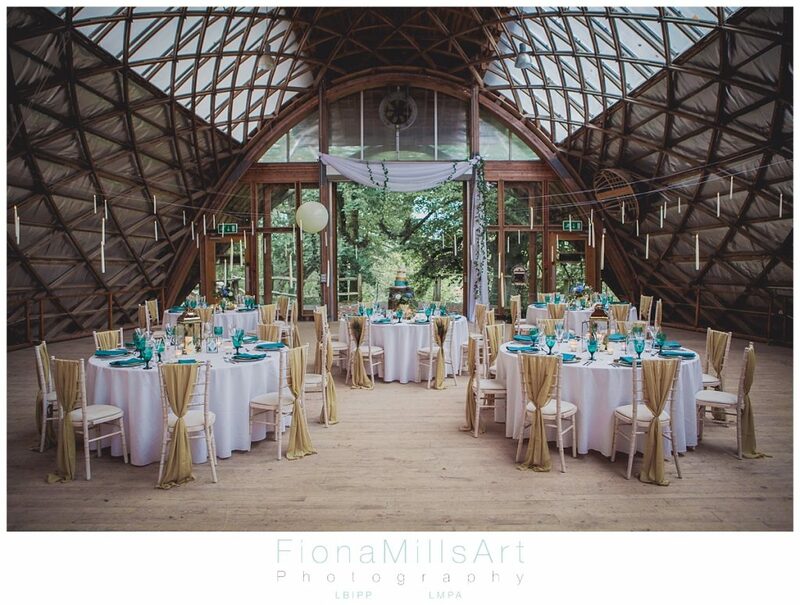 We were very lucky that the shoot in question was to be held at The Gridshell, an amazing piece of architecture at The Weald and Downland Open Air Museum, in West Dean near Chichester, West Sussex. If you were planning a wedding here, you would actually get to have your photos in the actual Open Air Museum. How cool is that??!! 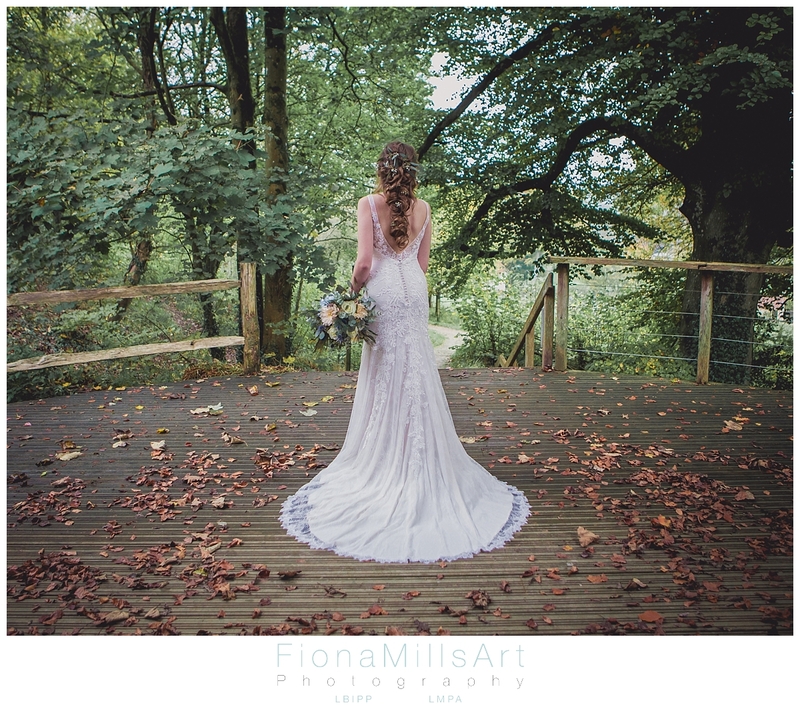 What would inspire you for your Weald & Downland Wedding Photography? 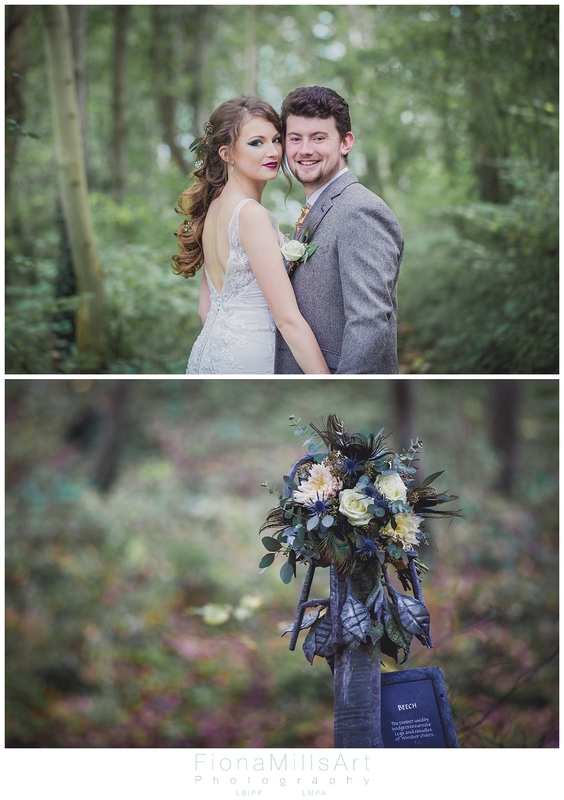 The theme here was an opulent woodland wedding, using the most stunning colour palate of gold, blue and teal. 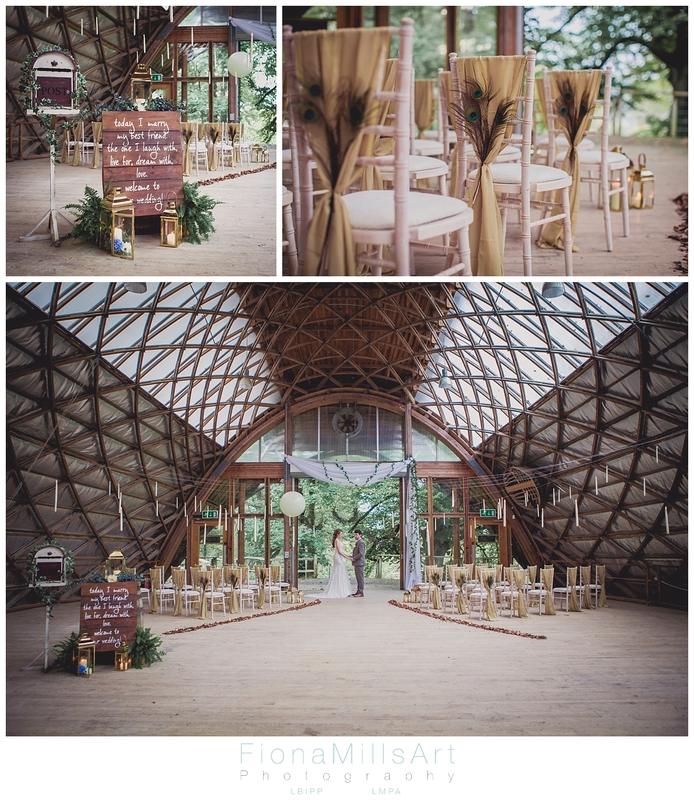 This worked perfectly with the natural textures the venue had to offer. I realise that when you are planning your big day, you will often have a colour or theme in mind. For those with time and inspiration on their side (and a crafty touch), I hope that you will find these featured shoots useful for inspiration and ideas, but should the styling of your day and how it all comes together be a whole different world to you and you have 2 left thumbs, please consider hiring a professional to create the potential of your ideas!! 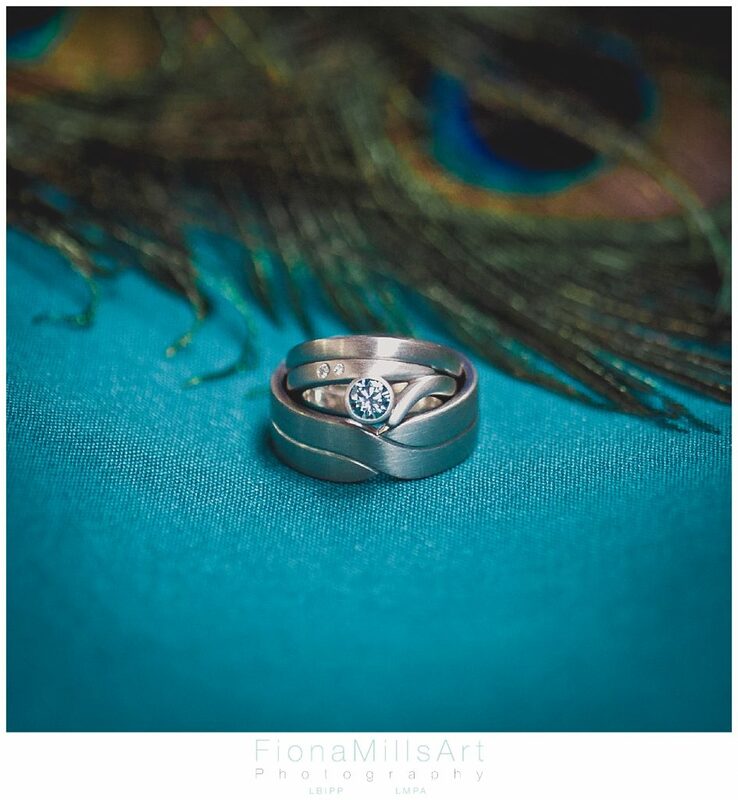 As a wedding photographer, I’ve found that having multiple themes that don’t connect with each other, or just one colour used randomly, can create a visually disjointed look. 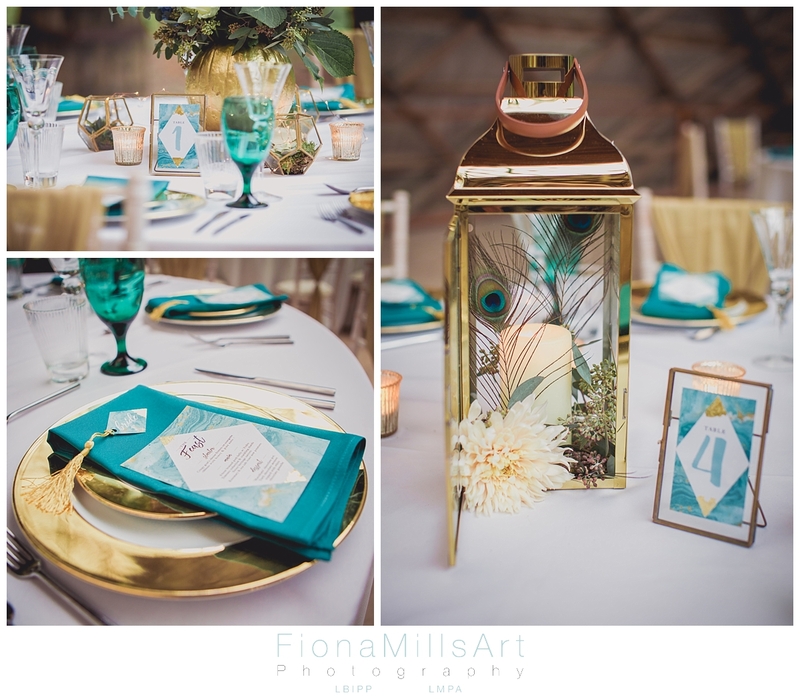 Think about how to use your colours or theme in your wedding stationary, your flowers, table details and venue dressing. 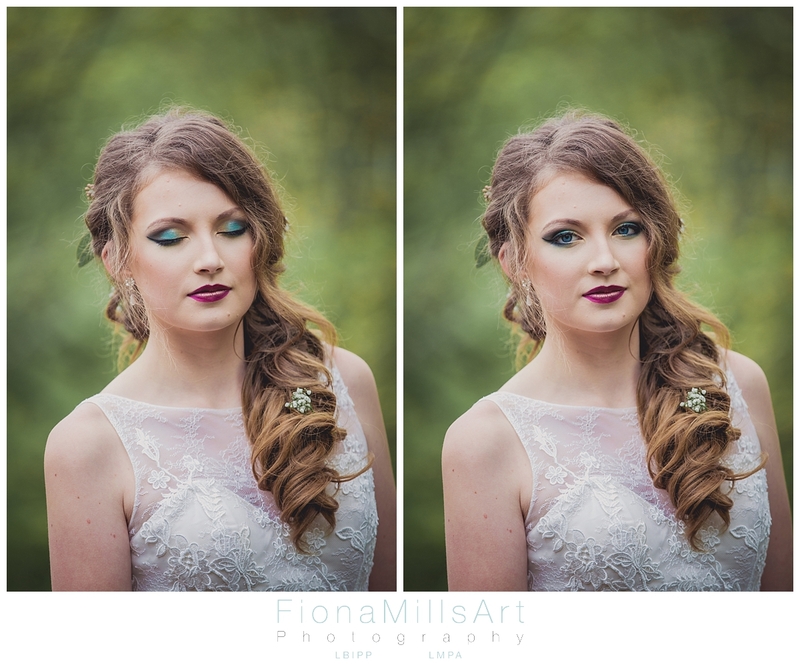 Even your hair and make-up can complement the theme, bringing it all together seamlessly. Informing your suppliers in advance of whom else you are hiring can help them communicate with each other for the benefit of your day. 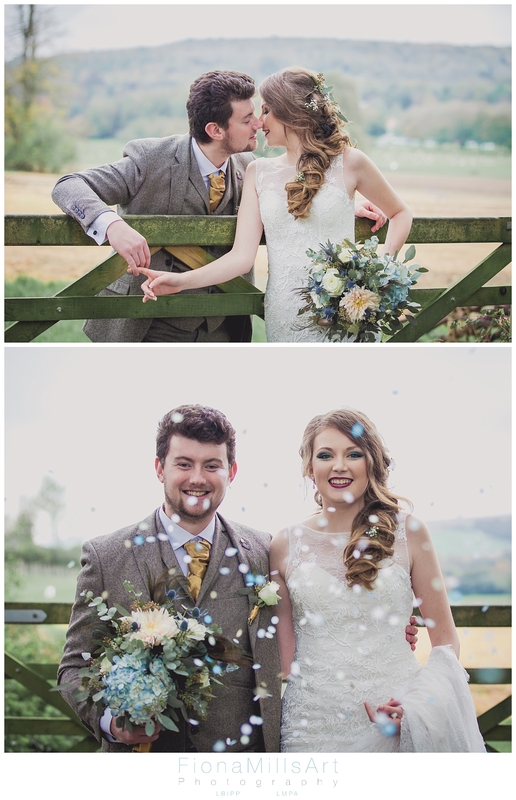 This shoot, for instance, even had the most perfectly colour matched confetti and stone setting in the engagement ring!! Those little details make a big difference! How you dress also makes a big difference. For this particular style, an ostentatious princess gown in heavy satin or a super sharp tuxedo would have looked out of place. Instead, the gown befitted the theme and the suit, the style. Working with your suppliers and communicating your needs well will help them source that perfect something for you. I will leave you to look through the images. 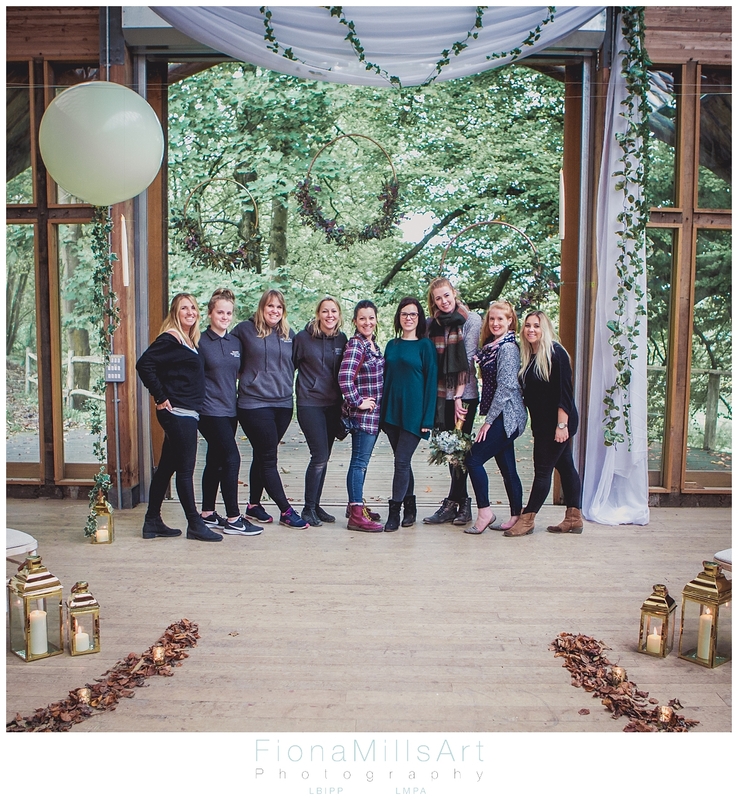 The links to all the fabulous suppliers who worked together are listed below. 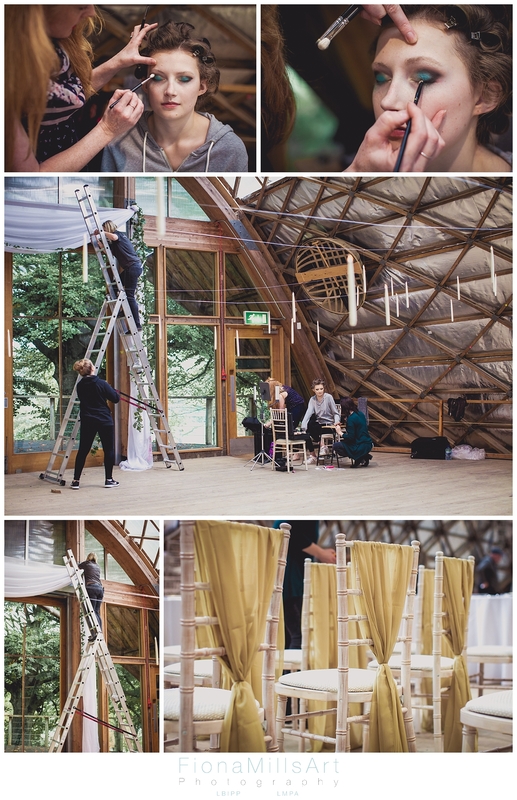 A perfect example of how to get your wedding team to create something bespoke and perfectly coordinated. There’s always a behind-the-scenes, set up shot, right?! 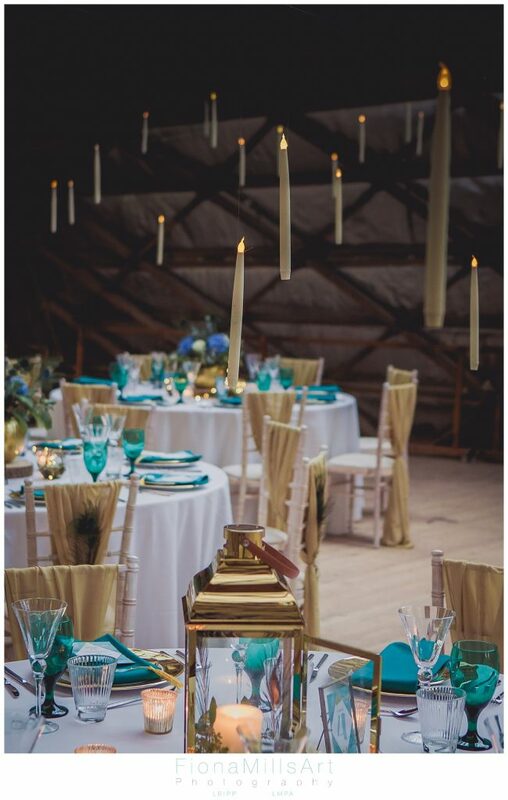 This is a great idea for how to use this space as your wedding ceremony. What stunning scenery! A bouquet is often overlooked at how it can pull your theme together. 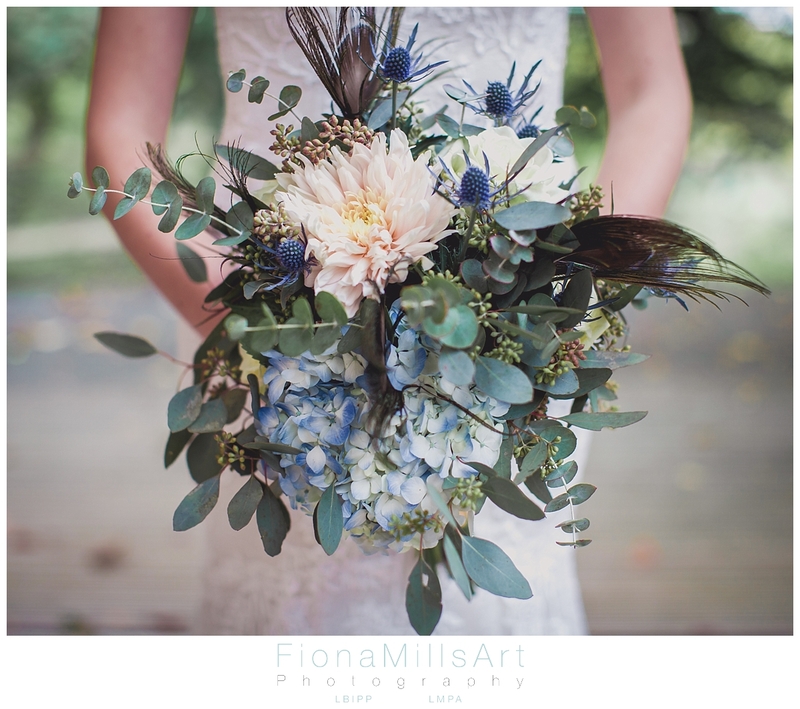 Don’t underestimate the use of feathers and berries to make up the textures and colours. Ombré lip, a bold choice, but one that can work so well for your special day. It’s as if this ring were made for this shoot! Designer jewellers can create the perfect, bespoke ring just for you. I love how the local features are even able to be used for resting places/photo ops! 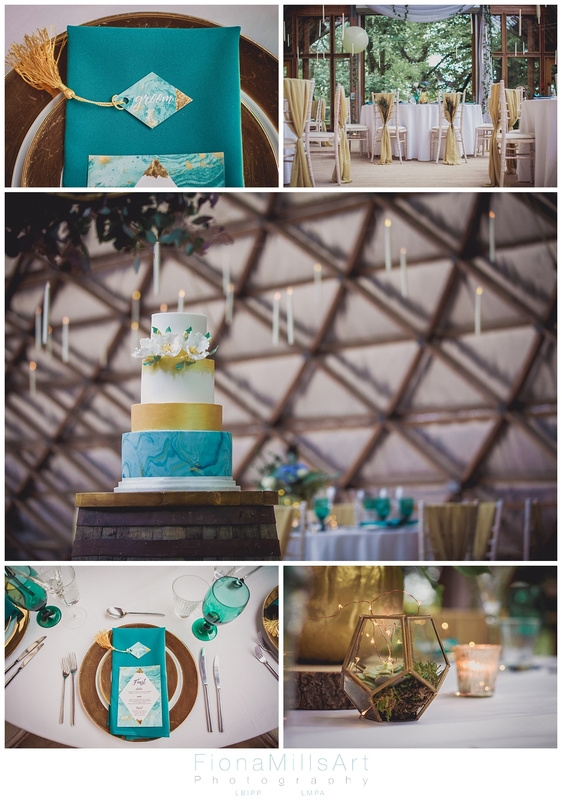 From a ceremony, to a wedding breakfast location. 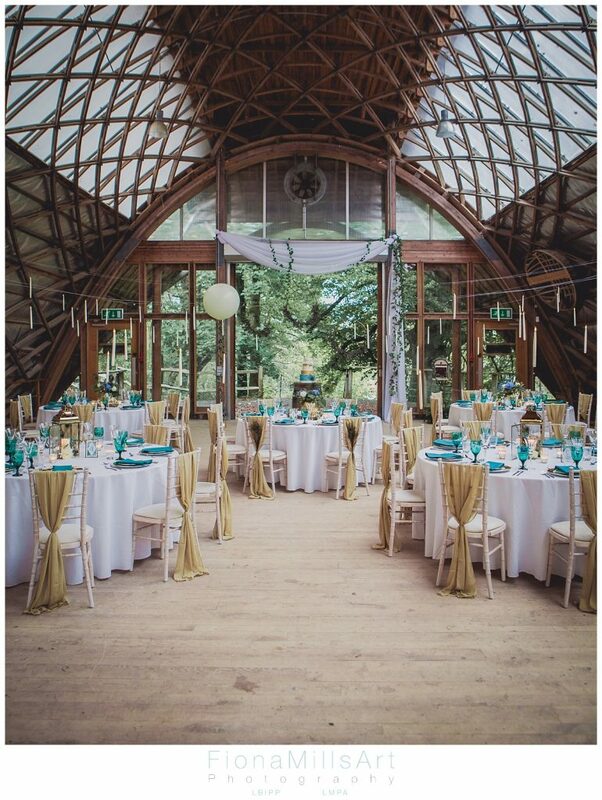 How perfect is this venue?! 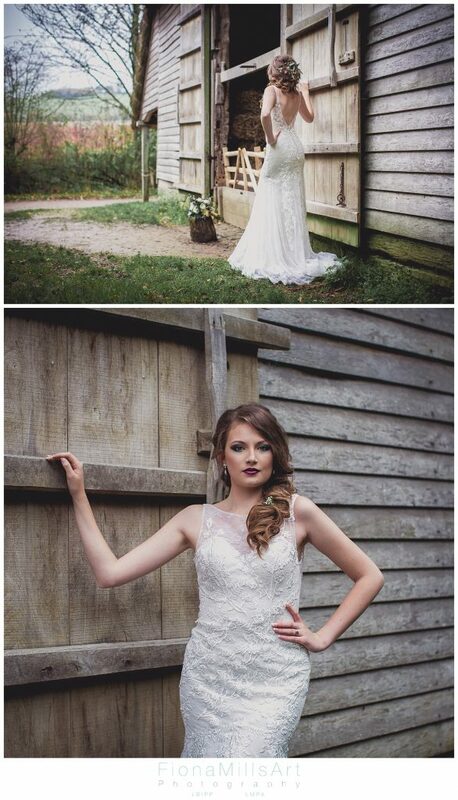 A dream for Weald & Downland Wedding Photography! 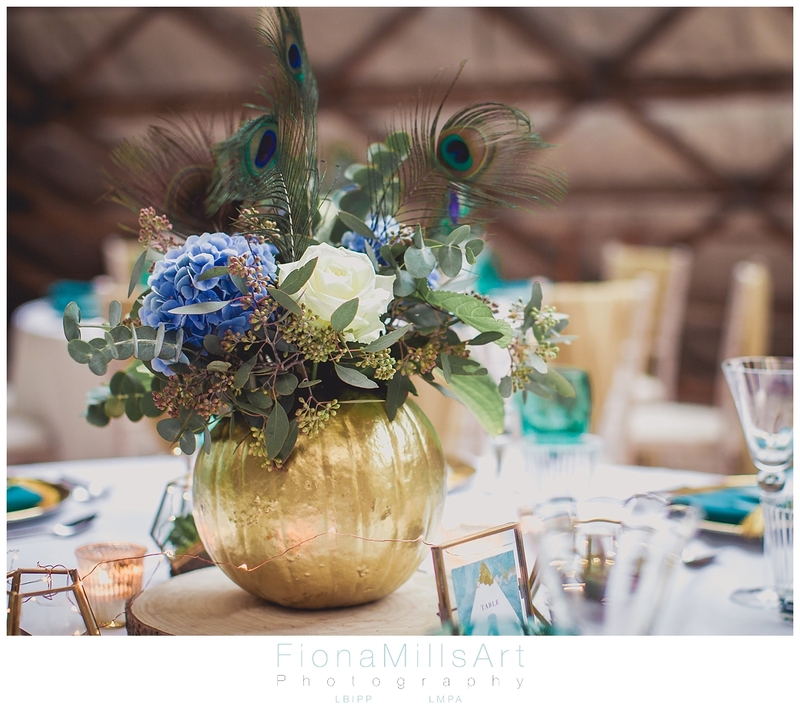 The details here are lush, tying the whole colour palate together to feel totally opulent, but not overdone. If you get the right season, who’s to say you can’t spray your pumpkins and use them for your centrepieces? 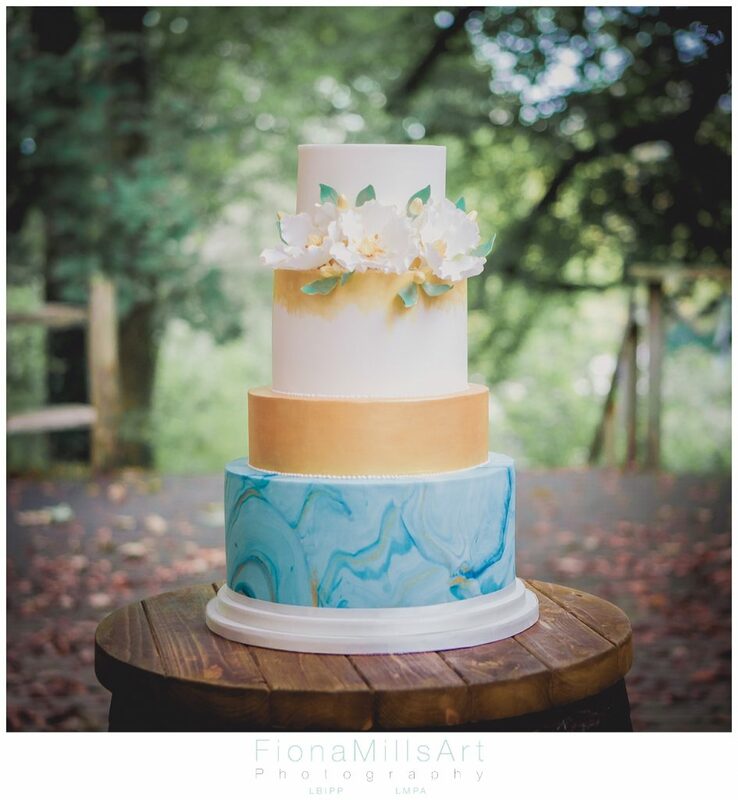 I’m loving the trend for marbling cake decoration. Exquisite! Do consider your details, gents. 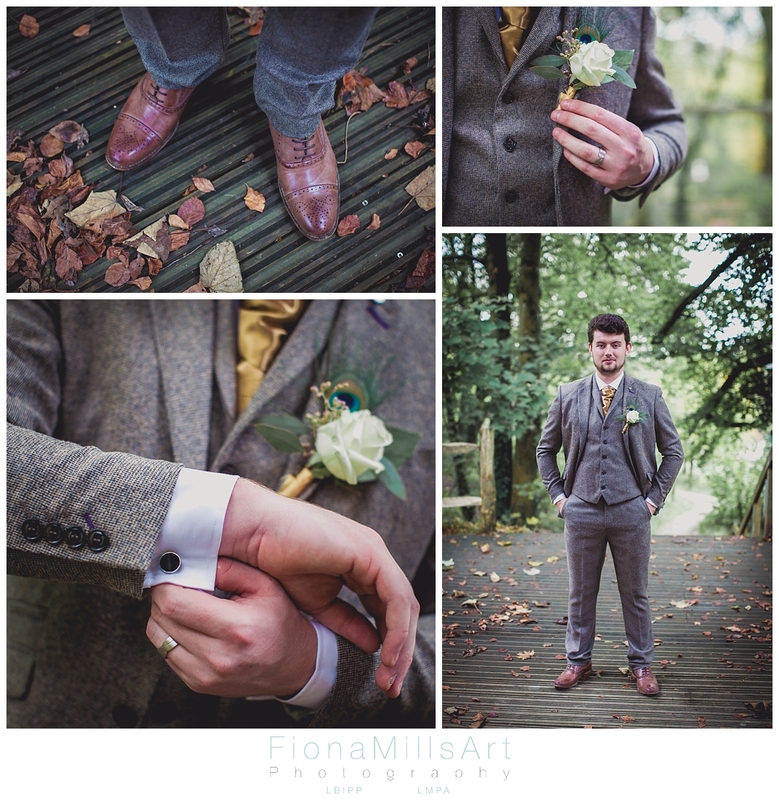 The cuffs, the shoes and your button holes are all important, as is your neckwear. Consider your hair ladies! It should help show off your features and dress, not hide the details. 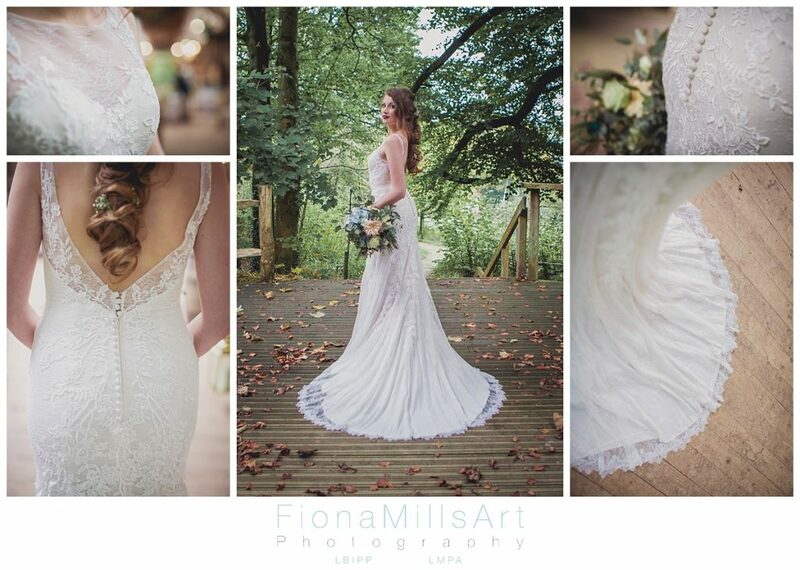 When you have a dress that’s stunning all round, you want to show it off from every angle. 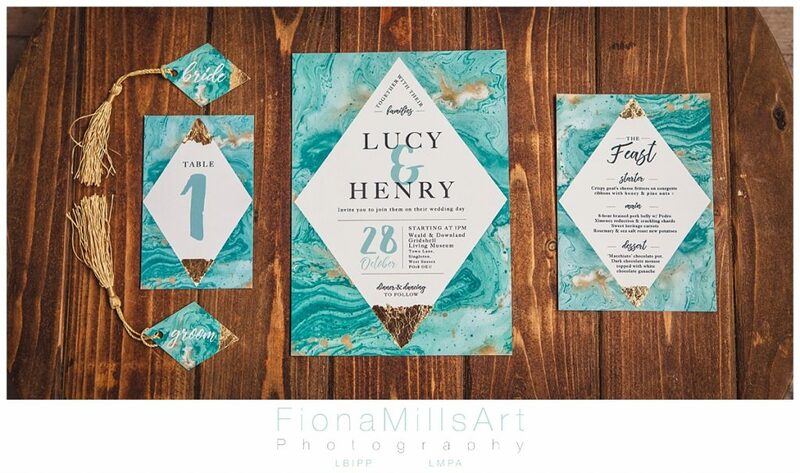 Have you considered using the same stationary as your invites for your place settings and menus? The confetti is colour matched to a tee! You could always use this as table sprinkles too. As the lights go down, the floating candles become more apparent. Such a cool feature to bring to your day. Wouldn’t you feel so special sat dining at a table that looked like this? I hope you feel inspired for your wedding day? Pinterest is a great source of inspiration and ideas, so if you’ve not yet looked it up, get on the app store now and have a browse!